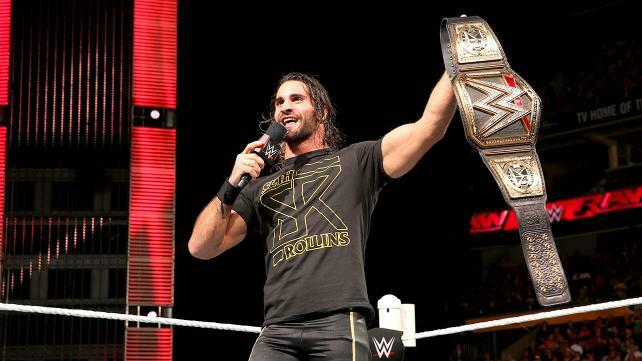 The big news of the week in professional wrestling is the injury Seth Rollins suffered last week. As a result, a tournament will be held at Survivor Series to crown a new WWE World Heavyweight Champion. I decided to try a little experiment and post some audio content on the site where I break down all of the possibilities including who will be in the tournament, how big will the tournament be, and so much more. Ladies and gentleman, welcome to the inaugural edition of The Greene Screen Audio.